Vivian Miller is serving out her jail sentence at a work release program in the Midwest. 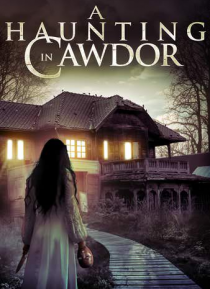 Her final 90 day sentence takes her to the Cawdor Barn Theatre, a dilapidated old structure run by Lawrence O'Neil, a troubled man raging at the mistakes of his past. After Vivian views an old VHS tape of what looks like a murder being recorded, she sets out to unravel this horrific crime before she becomes th… e next victim of the supernatural forces inhabiting the haunted structure.